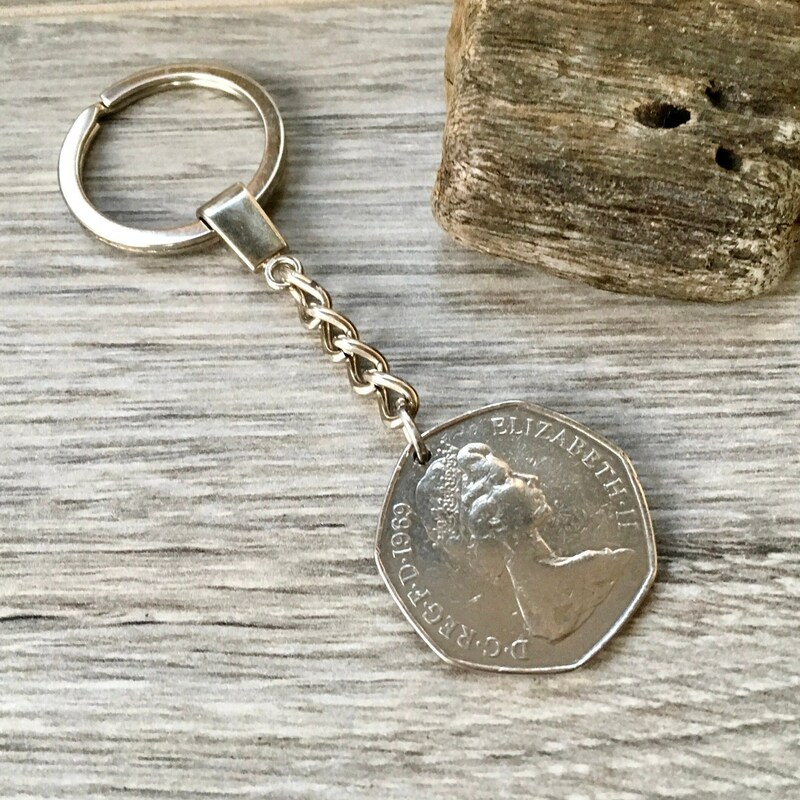 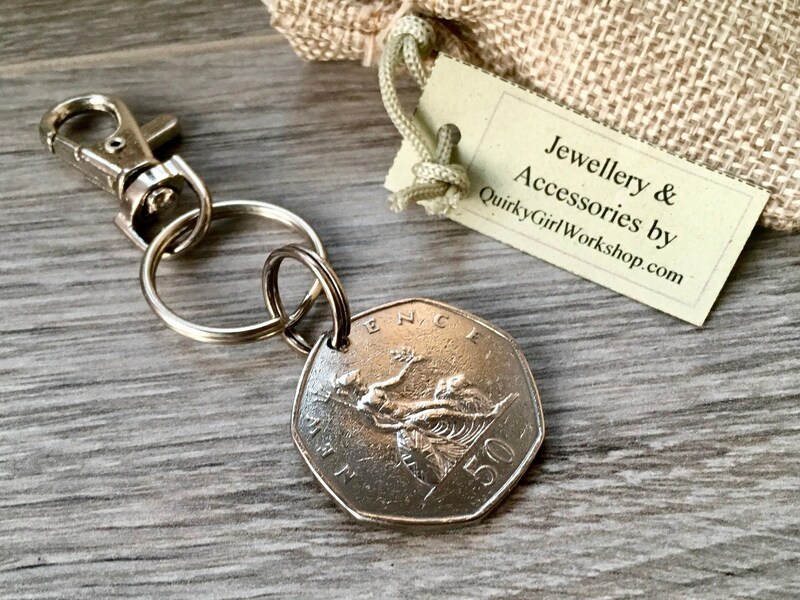 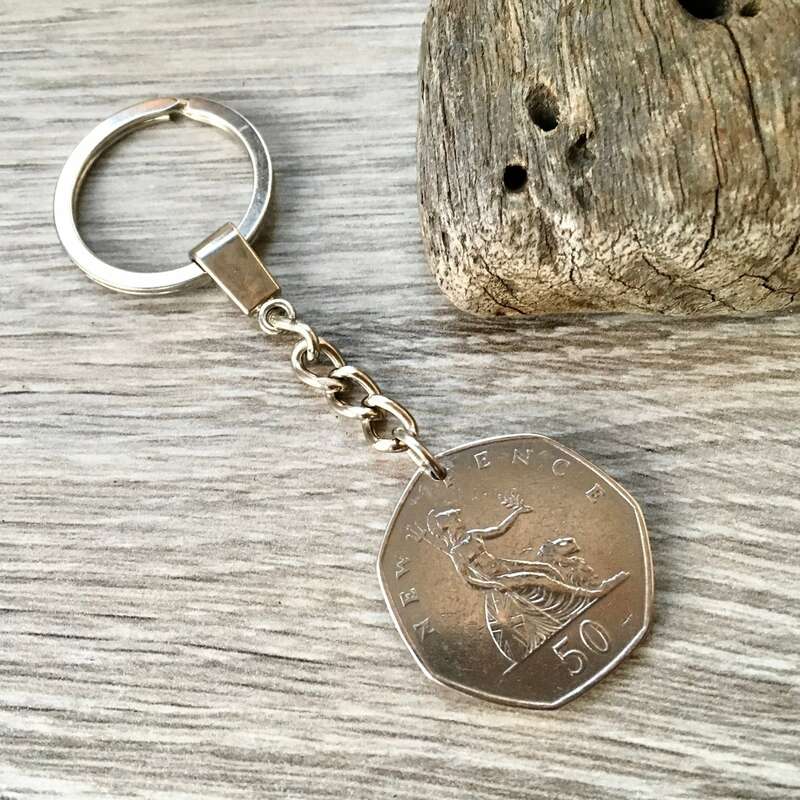 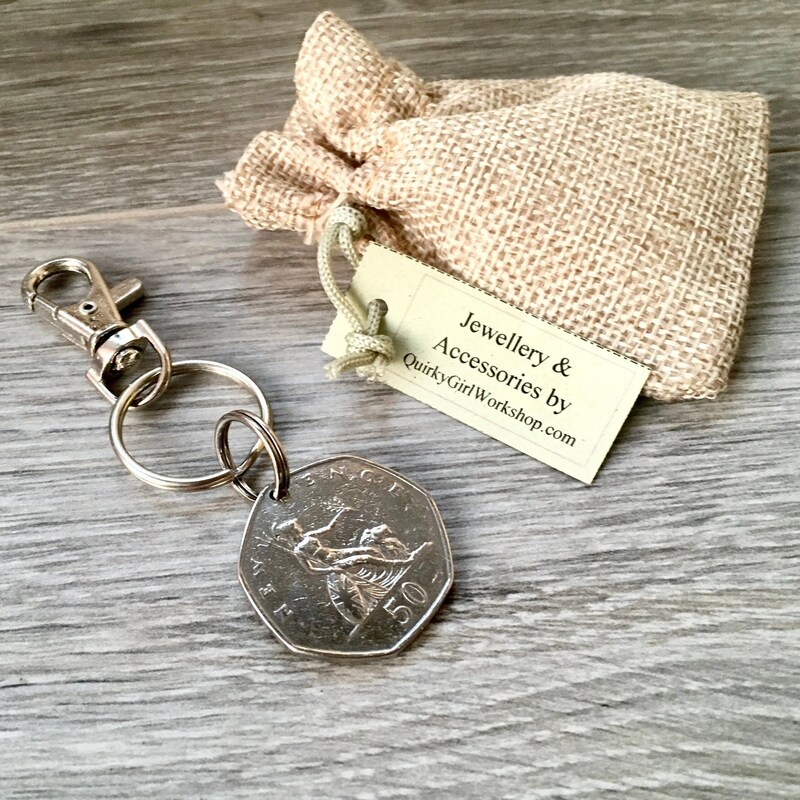 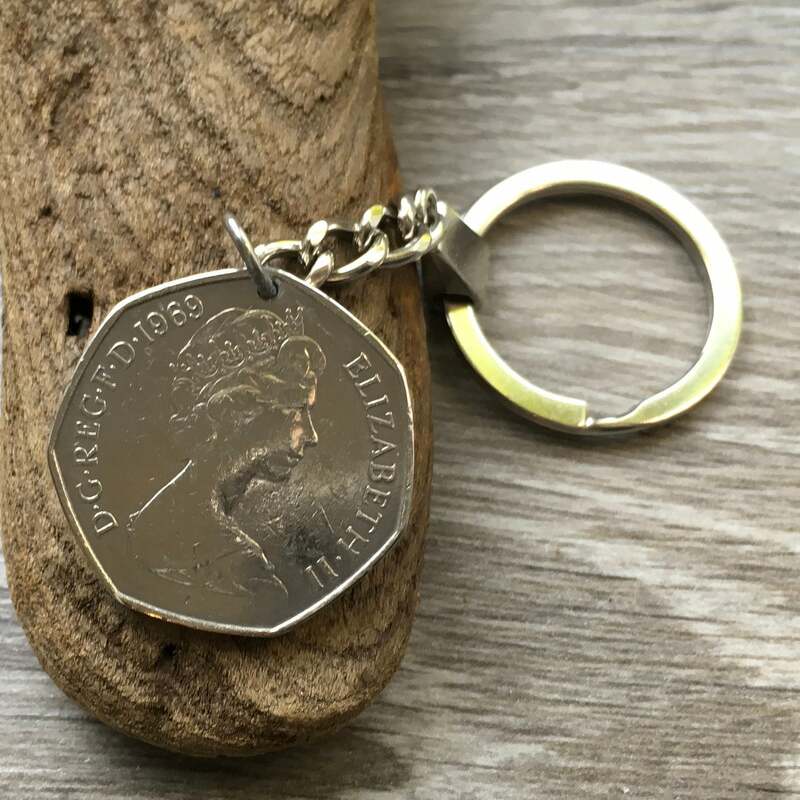 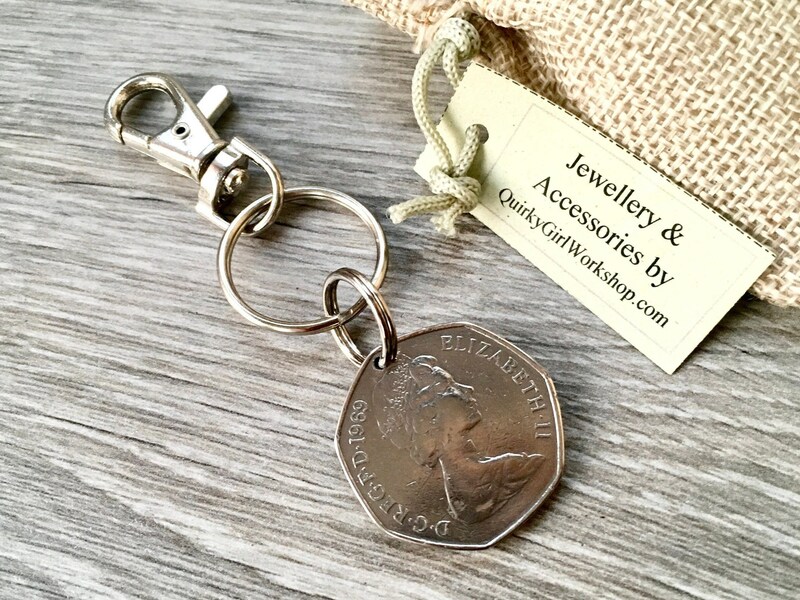 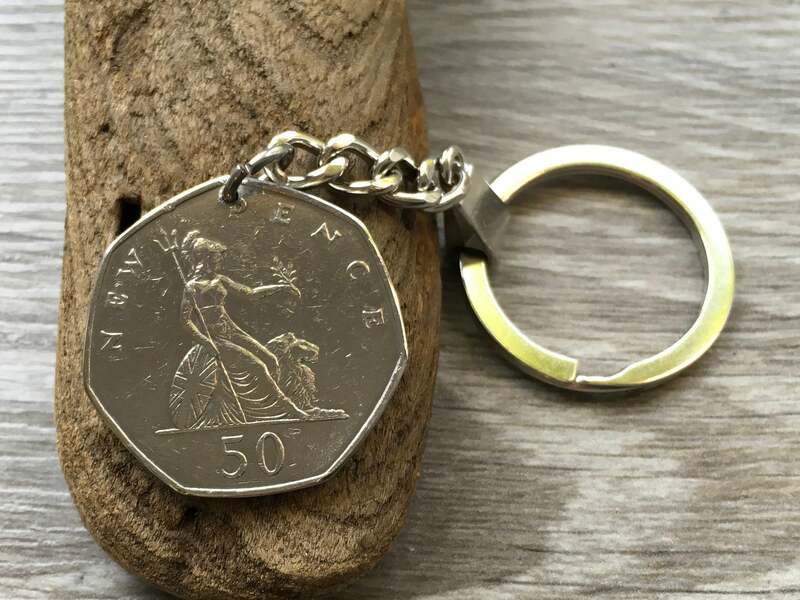 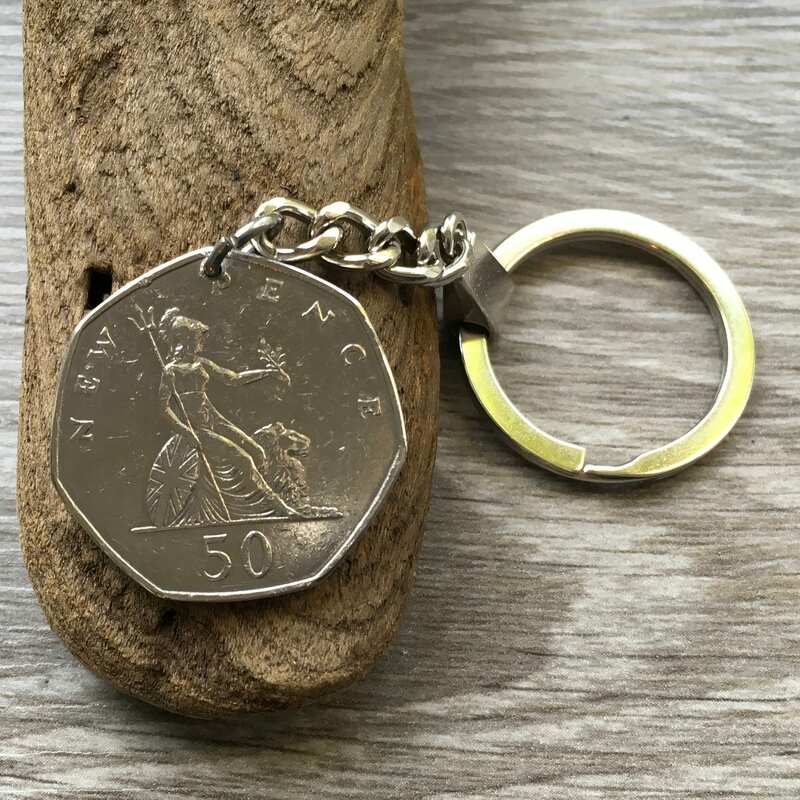 This keyring would make a perfect 50th birthday or anniversary gift. 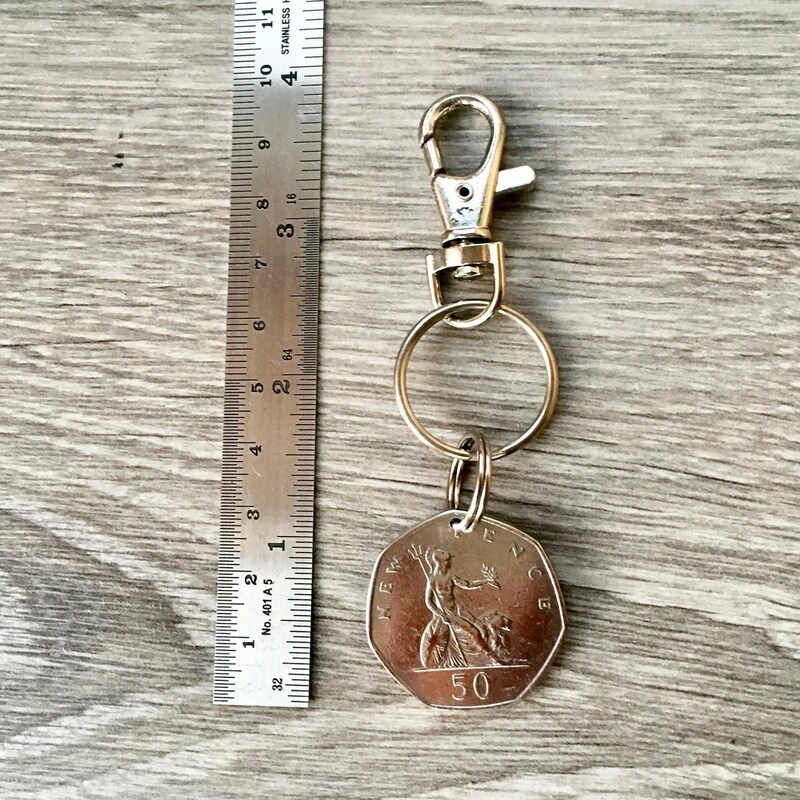 I brought this keyring for my friends 50th, she loved it! 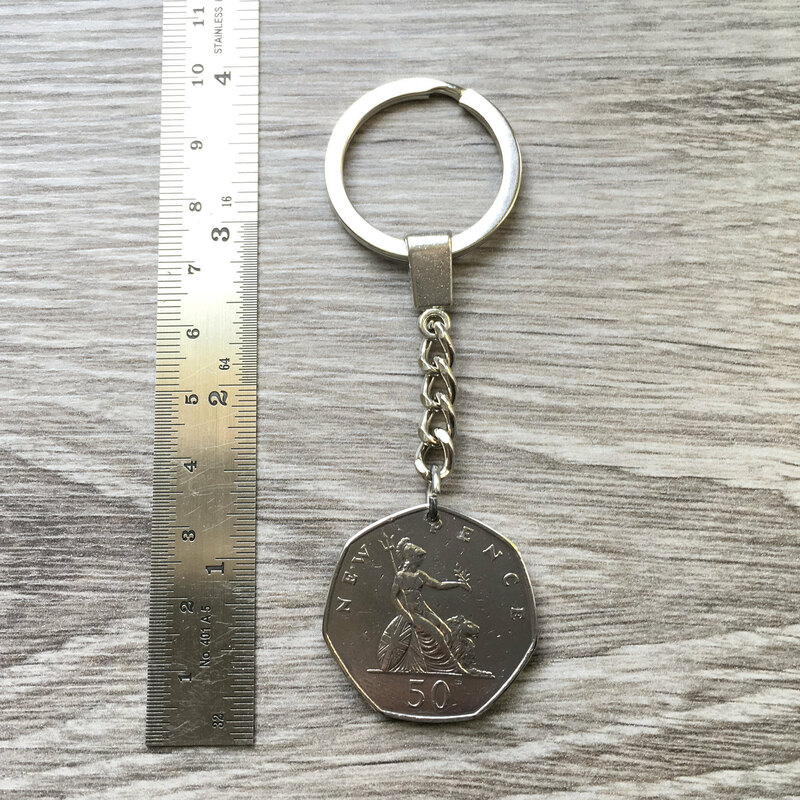 Was delivered very quickly.